French BB Preview Archives - Ship Rage! 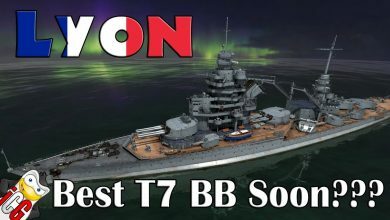 World of Warships – Lyon Datamine – Possible Best Tier 7 BB Soon?? ?